Over 80% of households today do not have enough space to store personal belongings, and this will continue with our habit of buying stuff. 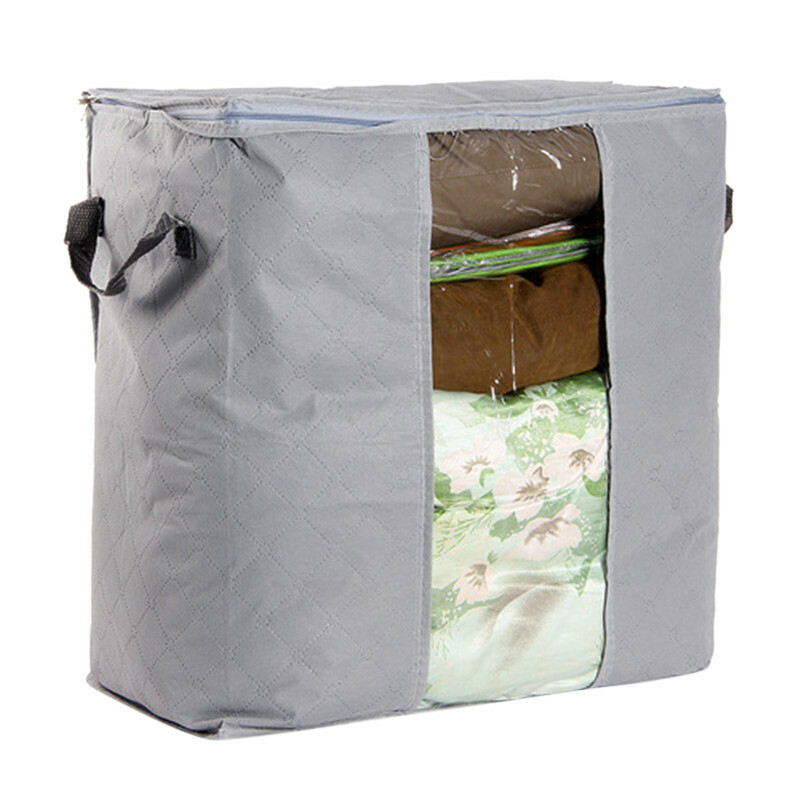 And seasonable changing, the quilts and clothes need to be stored. 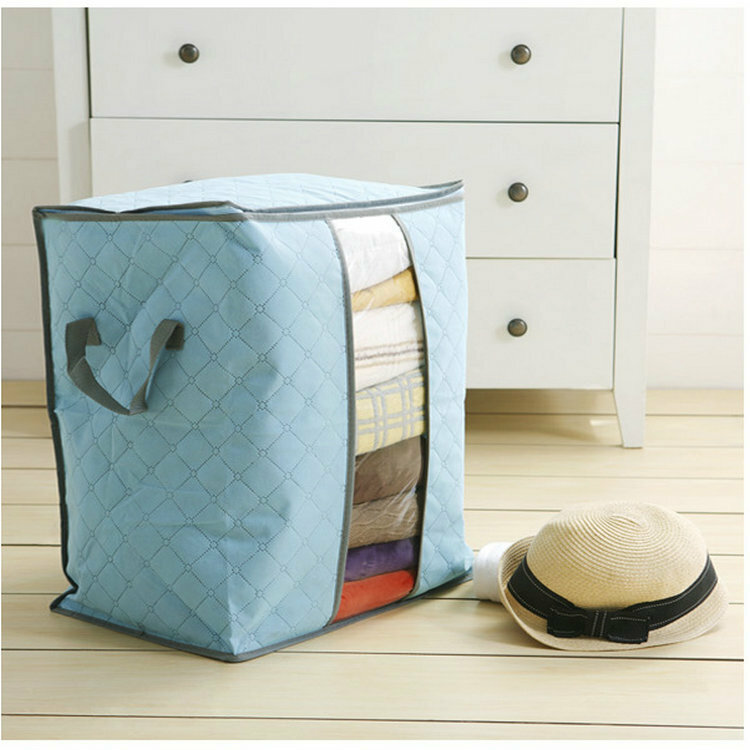 With our storage bag, you can keep unused things to make the house cleaner and tidy, those items will not get stuck with dirt either! 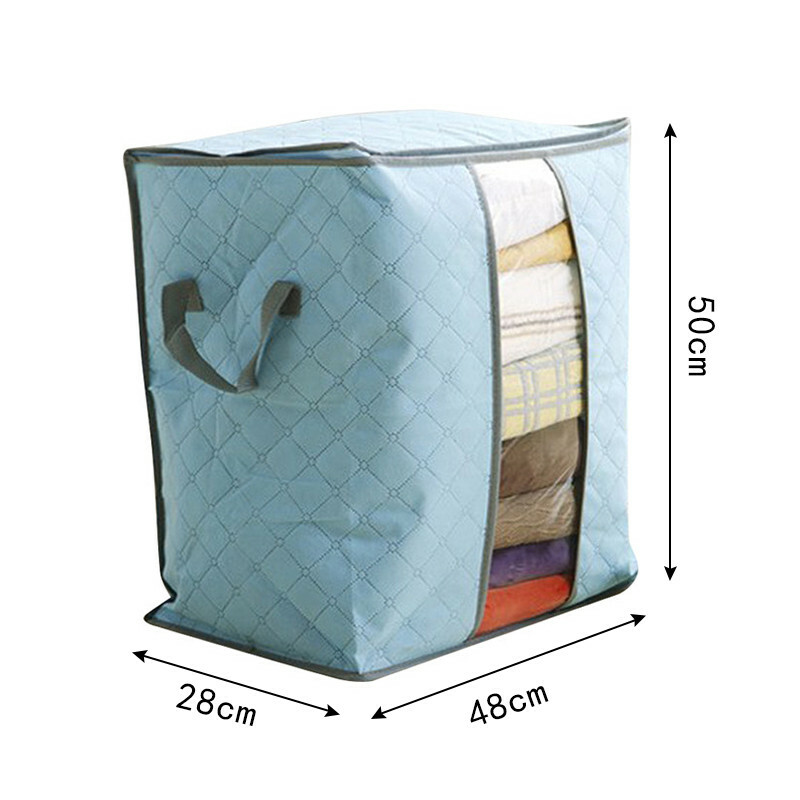 With its large size, you can store many clothes, blankets and even other items like your child’s toys, books, and newspapers. At the same time, with friendly materials made of bamboo and breathable cotton fabric will not make your item stink. You can fold it when not in use. Get it now!